Irène Jacob in Three Colors: Red. Criterion's latest box set release is gorgeous from top to bottom. 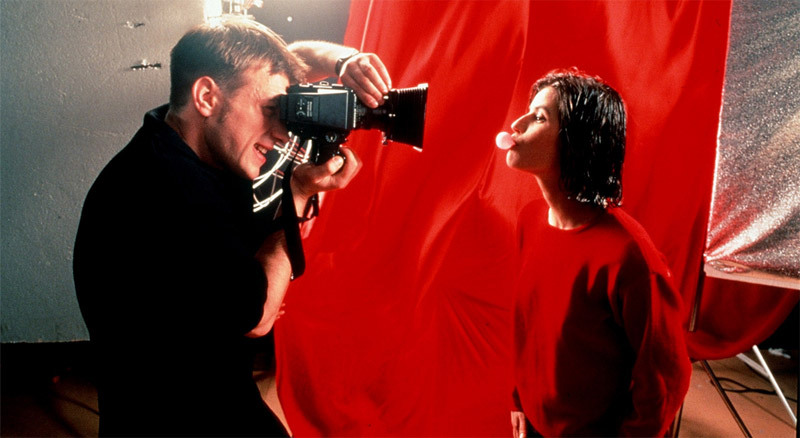 Krzysztof Kieslowski's final films that make up The Three Colors Trilogy have simply never looked better, and Criterion even improves upon the extras in the old Miramax box, which were substantial themselves. I review the set at Blogcritics.